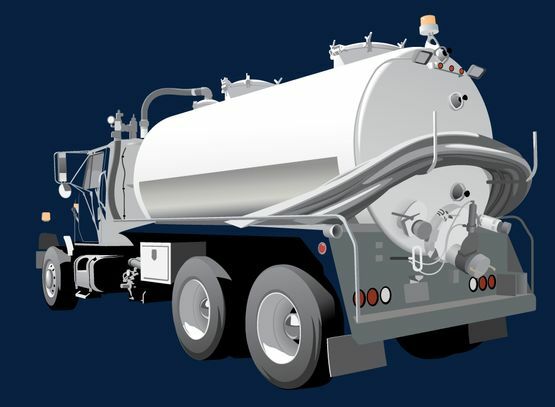 Septic Tank Cleaning Eastern Ontario | Home | Valley Sanitation Services Ltd. Taking on your septic system needs for more than 50 years. From maintenance to inspections, we got you covered. We put our skills and knowhow to good use. When’s the last time you had your tank pumped? When it comes to septic system design, installation, repairs, pumping and inspection, Eastern Ontario residents trust the experts at Valley Sanitation Services Ltd. Since 1965, we’ve taken pride in all aspects of our services, ranging from cleaning out septic and holding tanks to providing useful advice about maintenance. Because we value durable products, we’ve teamed up with the best septic tank companies in the industry, guaranteeing you in turn reliable systems that won’t let you down. When you rely on Valley Sanitation Services Ltd. for professional septic tank services, you can expect nothing less than a fast turnaround service, tried-and-tested products and a great skillset based on years of experience.